From now until 10 December the print-on-demand publisher Lulu is offering free shipping on all book orders. 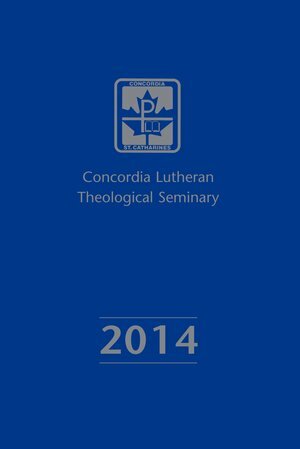 Concordia, St. Catharines, has two current publications available on Lulu. 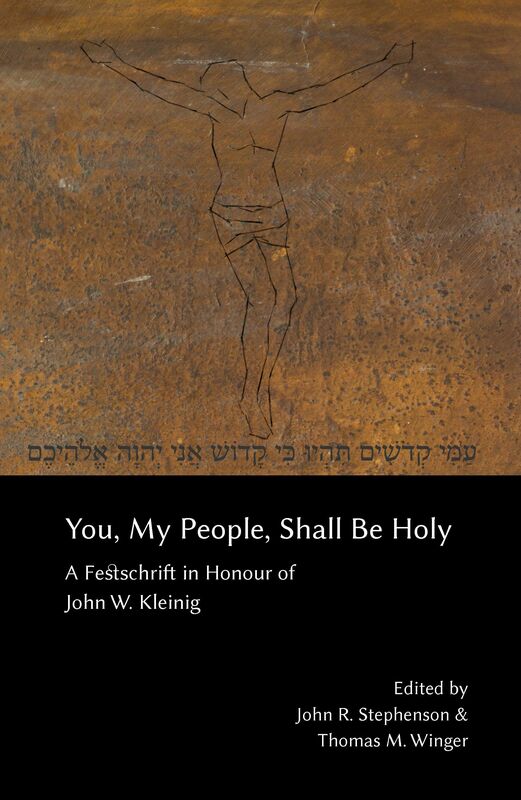 If you’ve been waiting to buy a copy of the John Kleinig Festschrift, You, My People, Shall Be Holy, or the 2014 Pastor’s Desk Diary, now is the time to take the plunge! To get free shipping enter the coupon code FREESHIP. For a 5% discount, the code FAST5 still works.